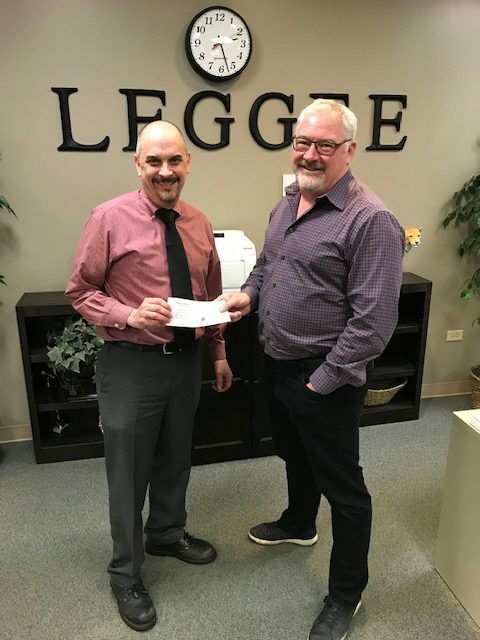 Leggee Elementary School recently received a $500 grant from the Exxon Mobil Educational Alliance Program on behalf of James Drendel, purveyor of the Drendel Corner Mobil location in Huntley. The funds have been applied to a number of innovative educational enhancements, including LCD projectors, 5th grade field trips to the Challenger Learning Center in Woodstock, and the purchase of Vex robotic kits in the school’s STEM (Science, Technology, Engineering, and Math) lab. The grant program specifically seeks to fund math and science-related initiatives at schools. Huntley Community School District 158 has instituted a focus on STEM fields at all of its schools, including STEM labs where students work collaboratively on real-world simulated, hands-on projects.